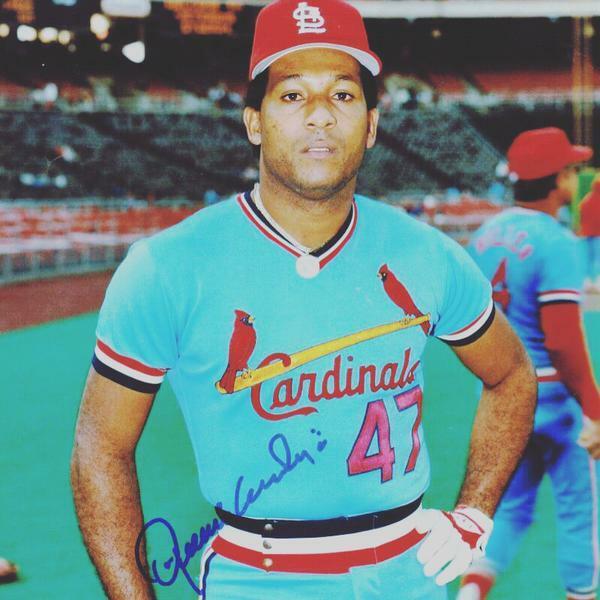 Former Cardinals hurler Joaquin Andujar is gone, but he will never be forgotten. He is one of the great characters in team history, true, but he is also one of its greatest competitors. He died Tuesday at the age of 62. Fellow Dominican and former big-league pitcher Mario Soto told ESPN Desportes that Andujar had been suffering from diabetes for years and died Tuesday in his hometown of San Pedro de Macoris. Here is Derrick Goold's report on Andujar's passing, as posted elsewhere on this site. Here was our Hall of Fame baseball writer, Rick Hummel, sharing stories of his days covering Andjuar. Of course, his time in Houston was memorable as well. Legendary manager Whitey Herzog dubbed him as "one tough Dominican" for a reason. He led the Cardinals to their 1982 World Series victory over the Milwaukee Brewers and could easily have earned the MVP honors ahead of battery mate Darrell Porter. All Cardinals pitchers fit somewhere on the competitiveness continuum. We'd put Kip Wells is over at the least competitive extreme of that range and Andujar is all the way over on the most competitive side. If every hurler who came down the pike cared like he cared, the Cardinals would have won even more hardware. When he got rolling, his starts became street, er, mound theater. That fiery side got the best of him in the 1985 World Series, when he entered Game 7 with the game -- and the highly emotional series -- getting out of hand. That did not go especially well. His epic detonation was conduct unbecoming a Cardinal. But Cardinal Nation will remember him more for his winning than the one tandem. In the 80's few minor leaguers had agents and we had to buy our equipment, #JoaquínAndujar gave all hispanic players in ST shoes + sleeves. RIP Joaquin Andujar. He was a gem for the Cardinals and ahead of his time; ESPN would have loved him! RIP Joaquin Andujar. 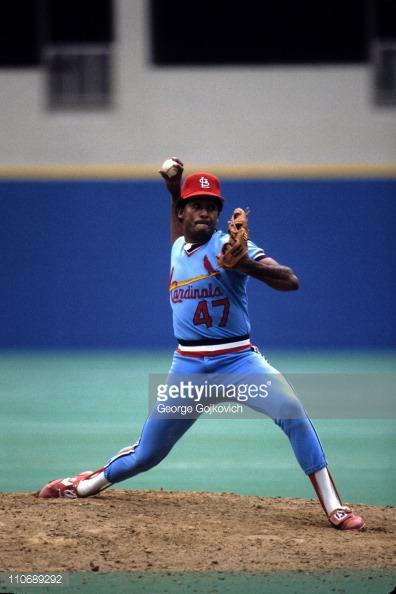 Never understood why he was not the MVP of the 1982 World Series (1.35 ERA, won Games 3 and 7). Sad to hear of the passing of "one tough Dominican". 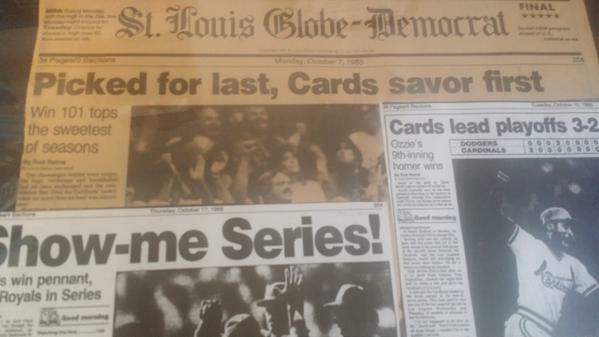 I remember before game of 7 in 1982 when he said, "Nobody beat Joaquin Andujar today." "There is one word in America that says it all, and that word is 'you never know'." No doubt Joaquin Andujar will be missed. RIP Joaquin Andujar. Had a fabulous quote when attempting to land a spot as a free agent with the @ExposNation "Don't pay me til I win 20"